Egypt’s Alassema for Construction plans to start launching a housing project at the 8th residential district in the country’s new capital within March 2019, said its chairman Mostafa Mansour on Tuesday. Spanning over 46 feddans, the new project is with investments worth 2 billion Egyptian pounds ($113.7 million), Mansour further added. The real estate investment firm had earlier signed a contract with the state-run Administrative Capital for Urban Development Company (ACUD) to obtain the project’s land plot, he referred. 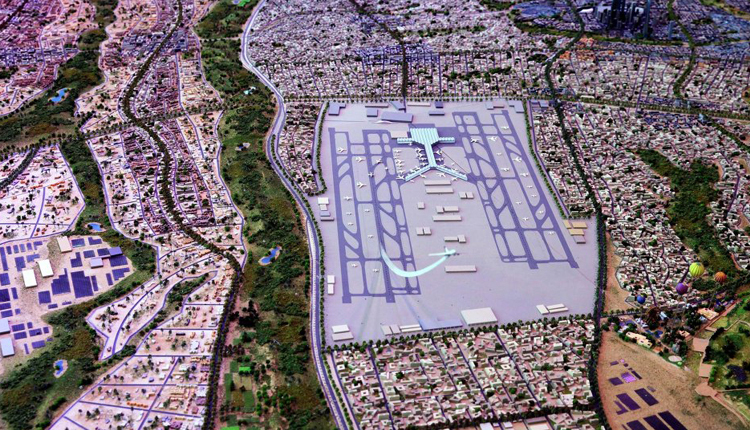 “We will obtain the ministerial approval on the project within the next three months,” Mansour said.